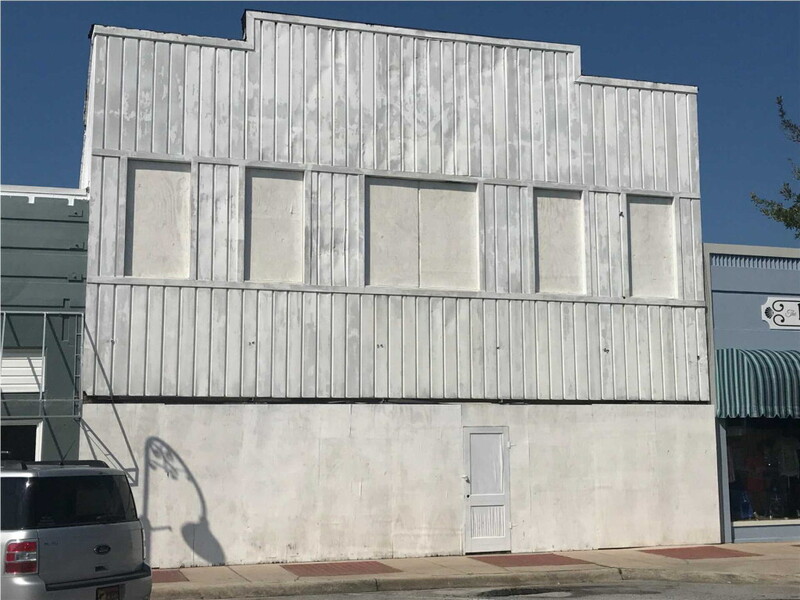 This is one of the largest building in downtown Port St. Joe. The building has been mostly gutted and ready for many possible development ideas. Plans are available with sale of commercial space on the bottom floor with lofts on the 2 floors about it with roof lanai.